Both residents and people just passing through are at constant risk of getting a speeding ticket. Durham County has parts of US-40 and I-85, as well as Durham Freeway (SR147). Law enforcement regularly post officers on highway overpasses for speed traps. While calling them speed traps may make them sound bad, they are perfectly acceptable law enforcement techniques. On the roads in Durham County, the opportunity to get caught speeding lurks around every corner. Perhaps you are exiting the Durham freeway to go the Bull’s game and fail to reduce speed quickly enough. You may have not noticed a construction zone or a school zone. Maybe you were well aware of how fast you were going when the lights flashed. Whether you were knowing exceeding the posted speed limit or not, you’ll need an attorney that understands North Carolina Traffic Laws. The Law Firm of John C. Fitzpatrick will fight to have your speeding ticket reduced or thrown out all together. Should you just pay the speeding ticket? You can choose to pay a ticket. After all it’s under $200. You can’t take all day in court and criminal defense lawyers are so expensive, right? Wrong. The Law Firm of John C. Fitzpatrick charges affordable rates to defend speeding tickets. Considering the expected insurance premium increase following a speeding conviction, paying an attorney is actually the least expensive option. Just one point of your license can increase your car insurance by 25%! You may have the option to request a “Prayer for Judgment Continued”. When request a Prayer for Judgment Continued (PJC), you have actually pleaded guilty, but the the resulting conviction is not actually entered. There are limitations and implication of using a PJC. 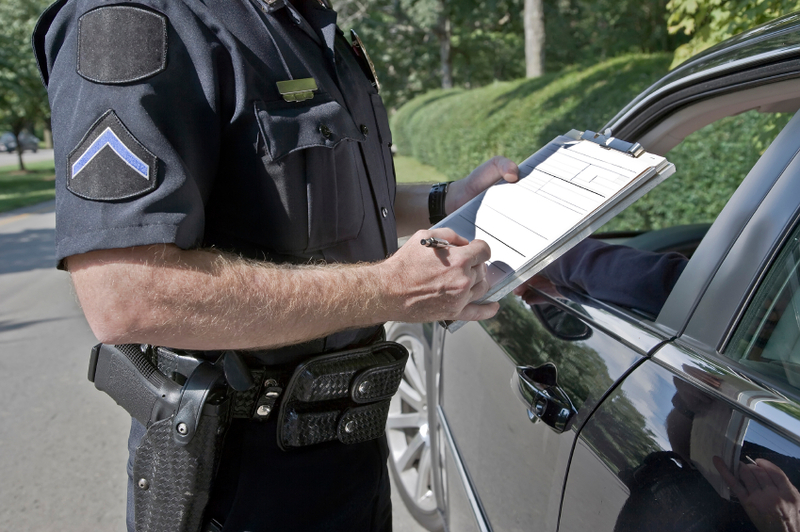 It may sound like something you can handle, but you should consulted an experience speeding ticket lawyer. There are no guarantees a lawyer can get your ticket thrown out or reduced; however our lawyers regularly achieve our clients’ desired results.